With custom features such as quartz counters, tankless water heaters, 10 ft. ceilings on the first floor, 9 ft. ceilings on the second floor, and private patios, the townhomes at Bainbridge Place offer both luxury and convenience. Located in the heart of Cary, Bainbridge Place is walking distance to local shopping and restaurants, and only a short drive to the Taylor Family YMCA, Fresh Market, Costco, and downtown Cary. 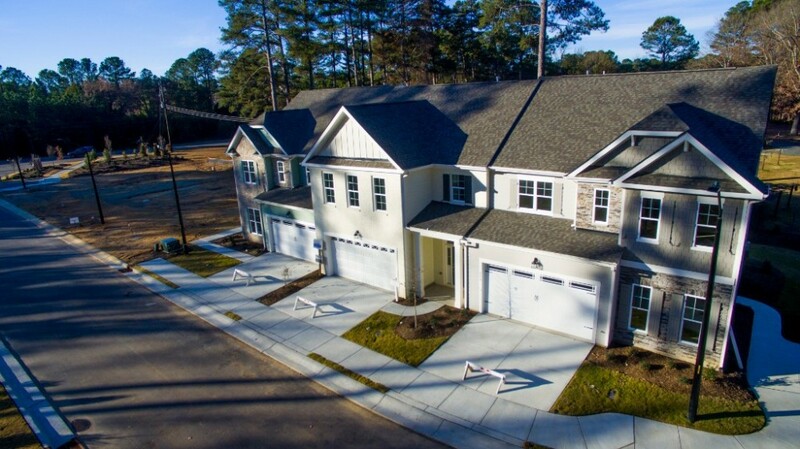 Homes in Bainbridge Place are priced from the $300s.